When thinking of Somerset, one pictures scrumptious strawberries at picnics, open-sandy beaches and natural beauty in abundance. Sprinkle in its deep history, winding cobbled streets and beautiful accommodation such as our self catering holiday lets, it becomes clear as to why people want to live and raise families here. So, which famous people were lucky enough to be born and bred in the jewel of the South West? 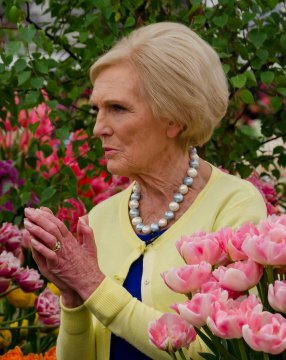 The TV star and British food writer was born in Bath, Somerset, and is arguably the nation’s most-adored food show host, thanks to her loveable performances on the Great British Bake Off. The British F1 racing driver and former FIA F1 world champion grew up in Frome, a piece of ‘proper’ Somerset with historic buildings and culture packed into a charming historic town. The award-winning actress was born in Bristol, Somerset, attending Norton Hill school. More commonly know for her dagger-wielding TV character ‘Arya Stark’, the Game of Thrones star is now a fan-favourite personality on the show which is aired all over the world. 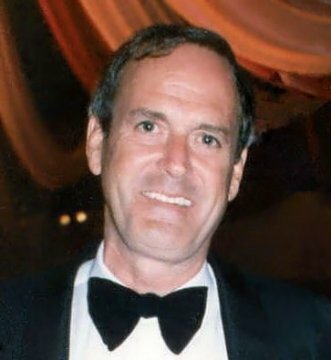 The Monty Python co-founder was born in Weston-Super-Mare in 1939, and has a decorated career as a producer, screenwriter, comedian and actor, staring in two James Bond films, two Harry Potter films and the last three movies of the Shrek saga, to name just a few. 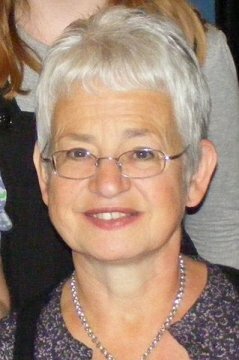 The author of the hugely popular Tracy Beaker books and TV series was born in Bath in 1945. 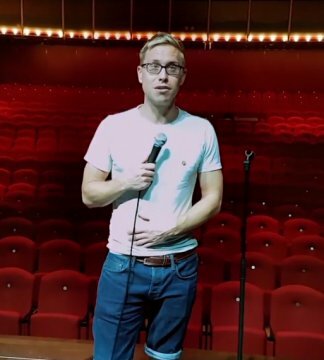 Presenter of popular TV show ‘Russell Howard’s Good News’ and guest star on a collection of other comedy shows, the Bristol-born joker is quickly becoming one of the country’s favourite comedians. 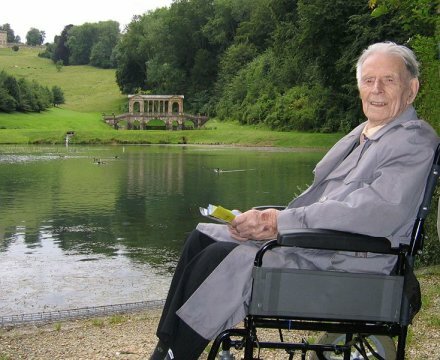 Also known as ‘the last fighting Tommy’, Harry Patch was the last British soldier alive who served in the trenches during World War Two. He grew up in the quaint village suburb of Combe Down in Bath, but sadly passed away in July 2009. Explore the birth places of your famous celebrities in our self catering holiday accommodation in Somerset. 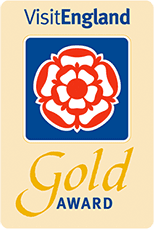 We offer 2 and 3 bed holiday lets, family holiday lodges and wheelchair friendly holidays in Somerset equipped with everything you need for a holiday home away from home. 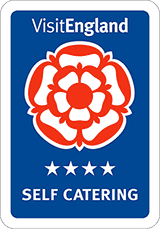 Call 01278 661584 or book online.